124 communities (yellow spots on the map) and the Wallonian Region (green on the map) have declared themselves GMO-free. 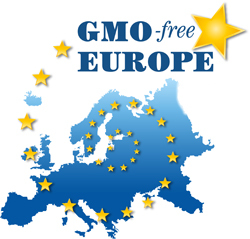 20 regions d’Europe refusent les OGM ! Et si la Wallonie et Bruxelles etaient les 21e et 22e ?